Good morning, everyone! I hope that you are well this Sunday, wherever you might be. Summer is coming to a close here in Latvia, with temperatures finally cooling down for good and students getting ready to enjoy their final week before school starts up again on September 3rd. We had some pretty major developments this week that should have pretty big implications on the October 6th election, but let's first start with a story that very possibly might have involved some people you know. As anyone who has a friend or family member in Latvian military or law enforcement is well aware, the massive "Namejs 2018" military exercises have taken place throughout the week. 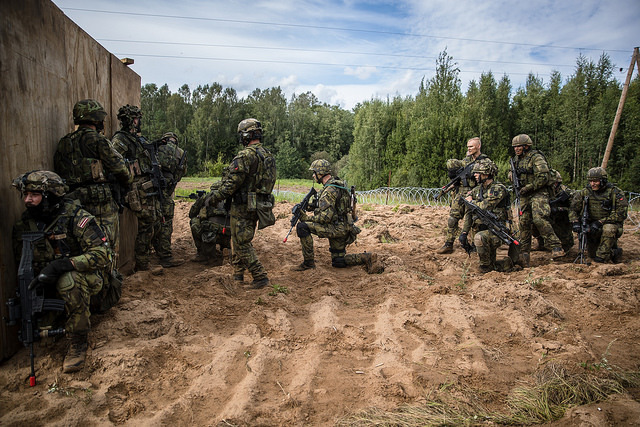 More than 10,000 military, reservist, and law enforcement members from throughout Latvia and its NATO allies have taken part in what were the country's largest military drills since the 1990 re-establishment of independence. In addition to traditional military training, exercises in Valmiera and Jēkabpils simulated the kind of "spontaneous civil unrest" that was characteristic of the "hybrid warfare" practiced by Russia in eastern Ukraine in 2014. Three police officers were seriously injured in a major car accident on the way to the Valmiera exercises, but there have been no other reports of major incidents so far. 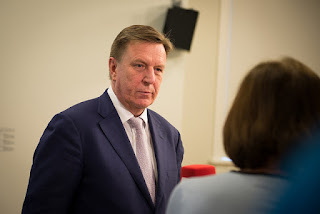 A new parliamentary election poll commissioned by Latvian Public Media (LSM) and conducted by the SKDS institute in early August was released on Thursday. For a detailed analysis of the poll's findings and for a basic overview of the entire election, please check out our complete guide here. The major takeaways, however, were that Saskaņa remains in first place, party of current Prime Minister Kučinskis and President Vējonis Zaļo un Zemnieku savienība (ZZS) remains in second but is continuing to slide downwards, KPV LV continues to trend upwards, and current coalition leader Vienotība seems to be making a small comeback. Nearly 1/4 of respondents chose that they were "still not sure," so it is difficult to read too much into these results. A lot will likely happen in the weeks leading up to the election, so don't forget to check back to our Ultimate 2018 Election Guide once in a while to stay up to date. Speaking of ZZS — the ratings drop in the newest poll was only the cherry on top of an overall rough week for the party. Former Prime Minister Indulis Emsis admitted to Ir magazine on Tuesday that he had warned fellow ZZS member and Saeima member Aksolds Kļaviņš in a phone call earlier in the year that the state's anti-corruption bureau (KNAB) had been investigating his potential misuse of fuel allowance and that the agency was about to press charges. Current Prime Minister Maris Kučinskis has been accused of abusing his privileged access to information about KNAB activities to warn top party members about the impending charges since ZZS was preparing their list of election candidates at the time, and although Kučinskis has strongly denied that this took place, Emsis' admission has lent credence to these accusations. This episode has raised serious questions not only about leaks in the anti-corruption bureau, but a prime minister's abilities to use knowledge about the bureau's investigation for political advantage. This episode has been bad news for ZZS which has been trying to shed its image as a party of corruption due to its ties with and previous leadership by oligarch Aivars Lembergs. And while we're on the subject of the election, the Central Election Commission of Latvia (CVK) decided on Tuesday to block former Member of European Parliament Tatjana Ždanoka from running as a member of Saeima (parliament) this October. Ždanoka had been the top candidate for the Vidzeme region (northern Latvia) of the pro-Kremlin "Latvijas Krievu savienība" (Latvian Russian Union) party. 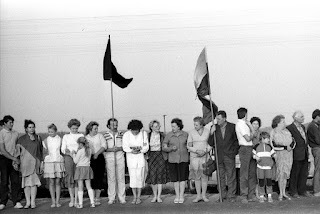 The decision came due to Ždanoka's activity in the Latvian Communist Party after January 13, 1991, when elements of the Soviet government and military attempted to take back Rīga by force less than a year after Latvia had re-established independence. According to Latvian election law, participation in the Communist Party after this date is considered treasonous, and precludes her from becoming a member of Saeima. Ždanoka had been one of the most pro-Kremlin deputies in Brussels, being quoted in interviews by Russian government-funded media as supporting the 2014 annexation of Crimea. Ždanoka has dismissed the decision as "Russophobia," and promises to both fight the decision and remain a party leader. 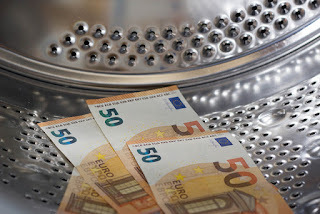 Moneyval, the European Council's anti-money laundering monitoring group, released a much-awaited report on Thursday that concluded Latvia has not done enough in the months following bombshell revelations this February that ABLV, the country's largest private bank with Latvian capital, had been running a massive laundering money operation for clients including agents connected to the North Korean military. Since the immediate and unexpected collapse of ABLV following those reports that led to sanctions from the US government agency FinCen, there has been a massive effort by the government to enact significant reforms to the financial sector amid fears that other Latvian banks were likely engaging in similar activities. Minister of Finance Dana Reizniece-Ozola (ZZS) has promised that more government action will follow the "low to mediocre" rating given by Moneyval. A massive fire at a warehouse owned by the Latvian IT company Mikrotīkls (known internationally as Mikrotik) destroyed millions of euro worth of product and shut down traffice Monday morning on the busy southeast corridor of Maskavas iela in the Rumbala neighborhood of Rīga. The fire burned 5480 square meters at the facilities, one of four warehoused owned by the networking equipment company which is ranked by Nasdaq as the third most valuable Latvian company worth €690 million. The cause of the fire is still under investigation, and thankfully no one was hurt. The company announced on Friday that they had begun taking orders again, and that they hoped to be at full capacity soon. Despite repeated promises by Rīga's government in the last few years to build more bike lanes along the city's major roads, the newly renovated major thoroughfare of Brīvibas iela not only doesn't include any, but has been made even more dangerous for cyclists. The Road Traffic Safety Directorate (CSDD) has warned bike riders to cycle on the street's public transit lane "at their own risk," and suggested using the crowded sidewalks instead. This comes despite the city's supposed focus on more bike lanes as part of their 2030 strategic development fan, and is likely to further anger cyclists who are already frustrated by the city's actions. 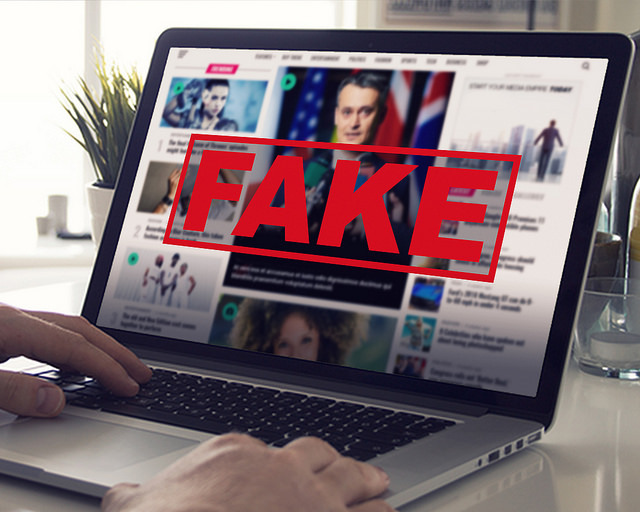 State police arrested 21 year old rapper Niks Endziņš on Friday, a musician who had been running a "fake news" operation in which him and at least one 15 year old accomplice had been publishing shocking stories using web addresses such as "kasjauns.net" (similar sounding to the "Kas Jauns" journal hosted at jauns.lv) and distributing them via a network of Facebook accounts. Like many other fake news "outlets," Endziņš had been trying to make as much advertising revenue as possible by getting people to visit the eye-catching articles about murders, building collapses, and other made-up tragedies that have caused online panic. Endziņš is currently being held in Rīga's central prison awaiting criminal trial. Minister of Education Kārlis Šadurskis announced on Friday that after an informal meeting with Prime Minister Maris Kučinskis, promised minimum salary raises to €710 per month this year may be able to be implemented after all. The government had announced early last week that there would not be enough room in the budget for the raises, and the teacher's union has been organizing a picket for September 18th in Rīga if an agreement is not reached in a meeting between the union and the prime minister next week. Though teachers' strikes are generally far less dramatic than in other European countries and America and often last just a day, a picket so soon before the October 6th election is something the government would likely wish to avoid. Šadurskis has stressed that raises for teachers must be closely linked with "school reorganization," a controversial issue throughout the country as many schools with too few students in both cities and the countryside are being marked for closure or consolidation in order to save money. Latvian pharmaceutical firm "Grindeks" has announced that a cardiovascular protective drug that has been under development for five years has been approved to go to clinical trial, the first developed by a Latvian company since the reestablishment of independence. According to Osvald Pugovičs from the Latvian Institute of Organic Synthesis, which will be working together with Grindeks on the trial process, the drug could be on sale in as soon as four years if everything goes well. A spokesperson for the Druvas Unguri farm near Saldus in southwest Latvia has announced that all of their 16438 pigs have been culled since the outbreak of African swine fever reported at the beginning of the month. The outbreak is the largest in Latvian history, and highlights the challenges that Latvian farms have face with implementing effective biosecurity measures since the first reported outbreak in 2014. Good news for non-meat eaters — the government voted Wednesday to change nutritional regulations in schools and hospitals throughout the country to offer vegetarian options if parents specifically request it in the case of schools or patients write a formal request form in the case of hospitals. Believe it or not, up until now the government has required that meat is included in all school meals. This has been true even in private schools, except for in specific medical cases. Vegetarianism and veganism have been gaining popularity in the country in recent years, despite a traditionally strong meat element Latvian cuisine and culture. Latvia won gold and bronze medals this week at the 2014 Winter Olympics at Sochi. Yes, you are reading this in 2018. The medals come due to the disgrace of Russian bobsled pilot Alexander Zubkov, who was found in 2017 to have broken anti-doping rules at the 2014 games. The gold and bronze medals goes to four-man and two-man teams lead by Oskars Melbardis, which have been officially entered into Olympic record books as the true winners. On August 23rd representatives from Latvia, Lithuania, and Estonia celebrated the anniversary of the "Baltic Way" protest in the recently officially opened Liktendarzs. 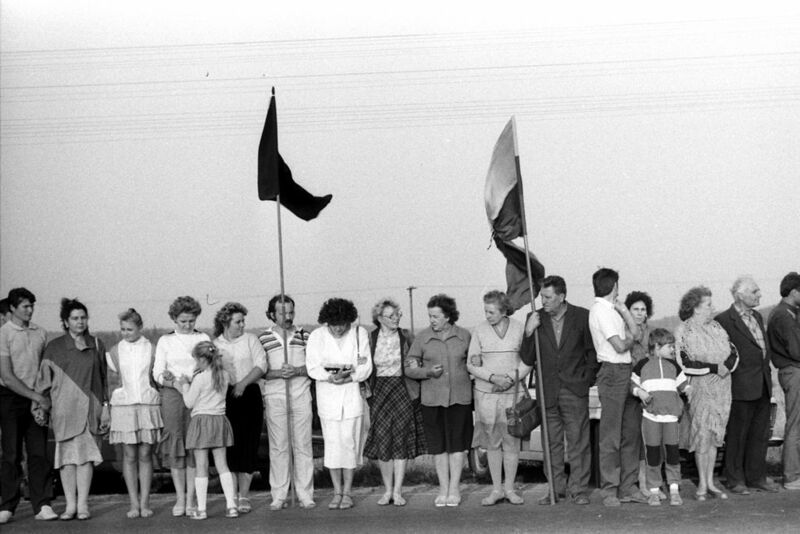 The 1989 protest was a 675.5 kilometer long human chain through all three Baltic states to protest Soviet occupation, and was a major step that led to the re-establishment of independence in Latvia, Lithuania, and Estonia the following year. 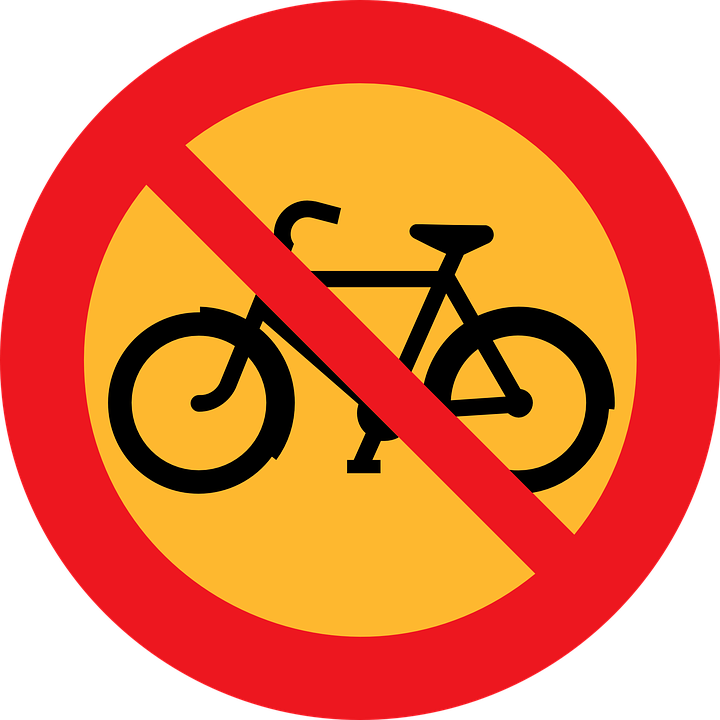 The anniversary was also celebrated at other locations throughout Latvia, including a yearly cycling race along the entire length of the human chain. Prime Minister Maris Kučinskis met on Friday with Israeli Prime Minister Benjamin Netenyahu, Lithuanian Prime Minister Saulius Skvernelis, and Estonian Prime Minister Jüri Ratas in Vilnius on Friday as part of Netenyahu's four-day visit to Lithuania. Netenyahu has sought closer economic and political ties with the Baltic states, and has attempted to capitalize on Lithuania's strong diplomatic support for Israel to counterbalance the stance that the EU has taken on the issues of Palestine and Iran. Finally, down here in Jelgava we had our 18th annual "bread, milk and honey" festival on Saturday, which includes the legendary milk box regatta event. Boats in the event must be constructed completely out of milk boxes, crates, and jugs, and race down the Lielupe river which flows through the city's center. Every year there are some pretty amazing designs that people come up with, including a hot dog boat, a submarine, and a skateboarding ramp that competed this year. For some pictures of the event and the very creative boats, check out Zemgales ziņas' article on the event here. And that's all for this week! Please feel free to comment below if you think I missed anything, or if you have something to add. If you're a fellow teacher, or a student or lecturer, I hope that you enjoy the final bit of time we have left before the hectic school year begins. Other than that, take care and see you next Sunday!